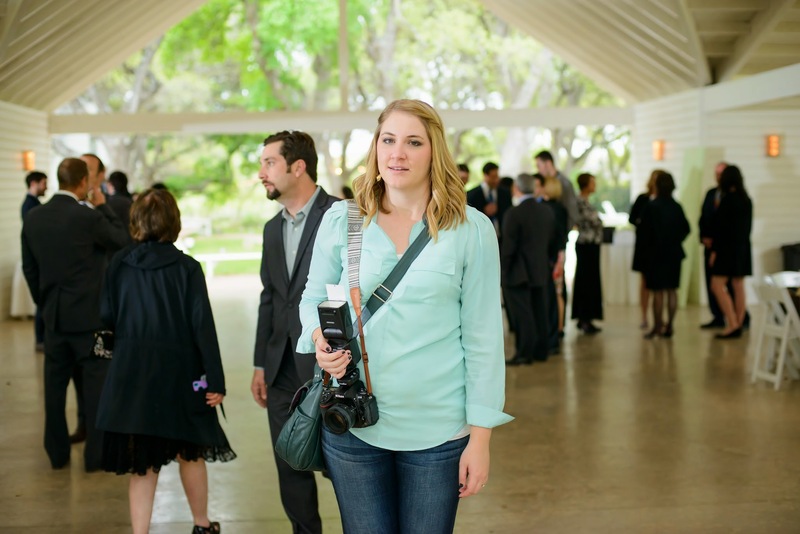 Hill Country Housewife: 2nd to Last Wedding! 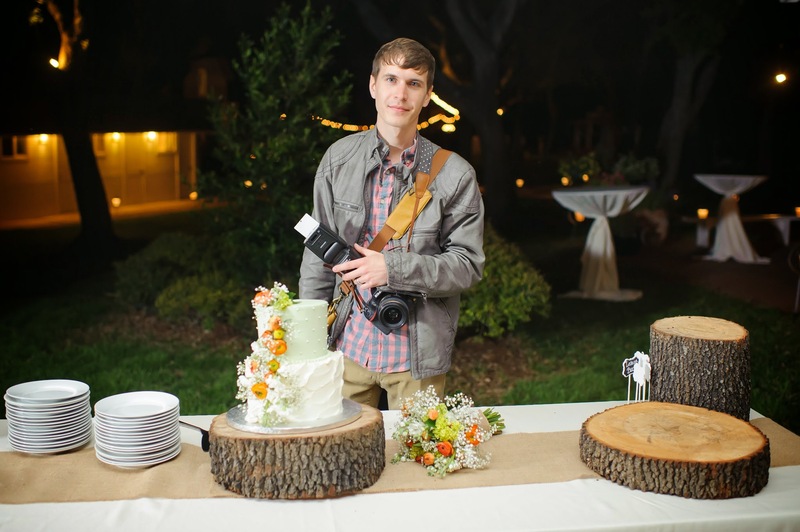 I don't know if I've addressed this on the blog before, but I'm pretty sure everyone who reads this knows that I'm leaving the wedding photography biz. Last July I made the decision to stop taking on more weddings and start doing senior portrait photography. It's been a great choice and last night we finished up our second to last wedding we have booked. I don't know when we will learn to make prettier faces during light tests. Probably never. This is the face of someone who is ready to go home. Haha. 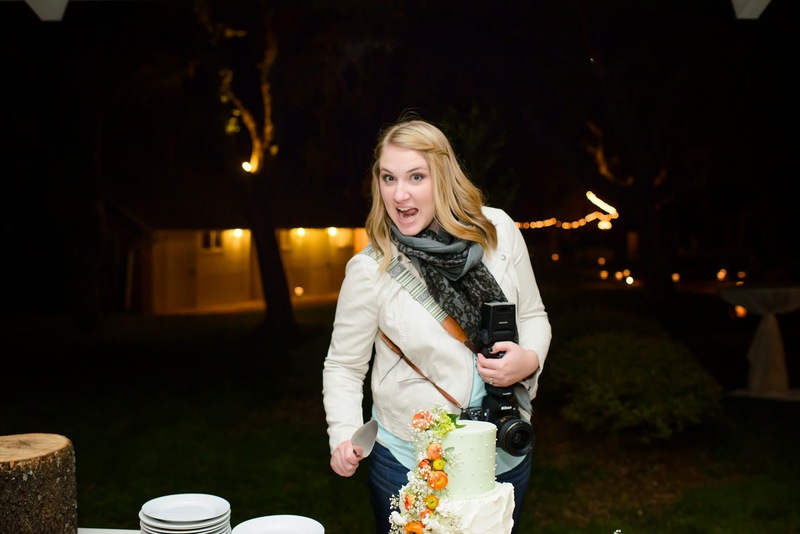 And this is the face of someone who really wanted a piece of that cake! Farewell Winfield Inn! We had a good run.